This is a must have book for curious minds. 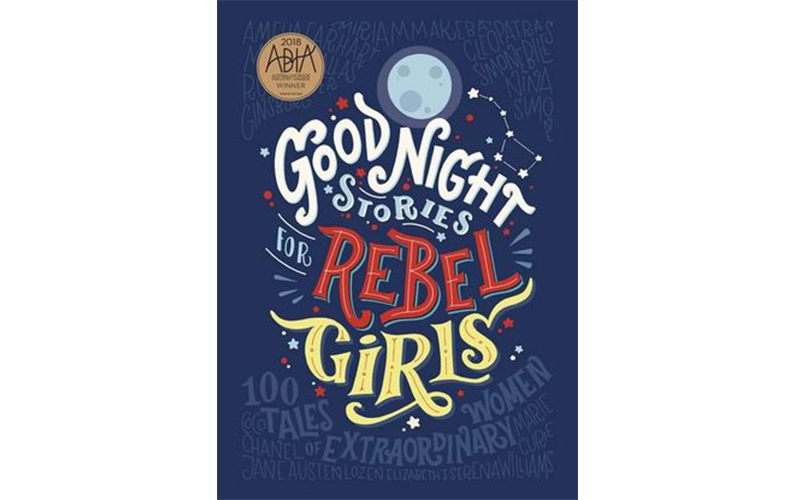 With stories from figures in history such as Jane Austen, Marie Curie and Amelia Earhart through to modern figures such as Michelle Obama & Malala, Good Night Stores for Rebel Girls presents girls (and boys) with strong, alternate role models that don’t usually feature in their bedtime stories. Read a review of Good Night Stories for Rebel Girls on Kid Magazine.